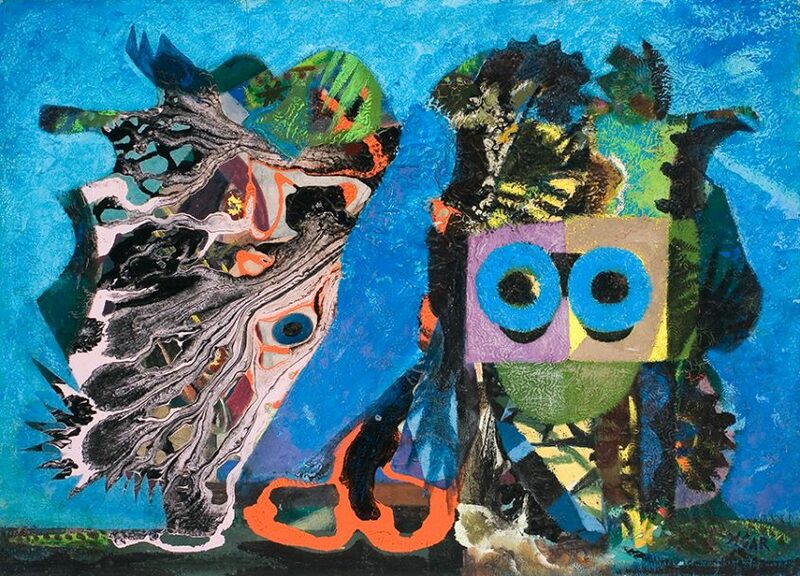 Eileen Agar (1899 – 1991), An Exceptional Occurrence, 1950, oil on canvas, 63.5 x 80 x 6 cm, acquired 2009. 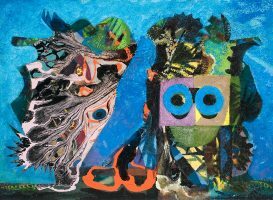 © The Estate of Eileen Agar. 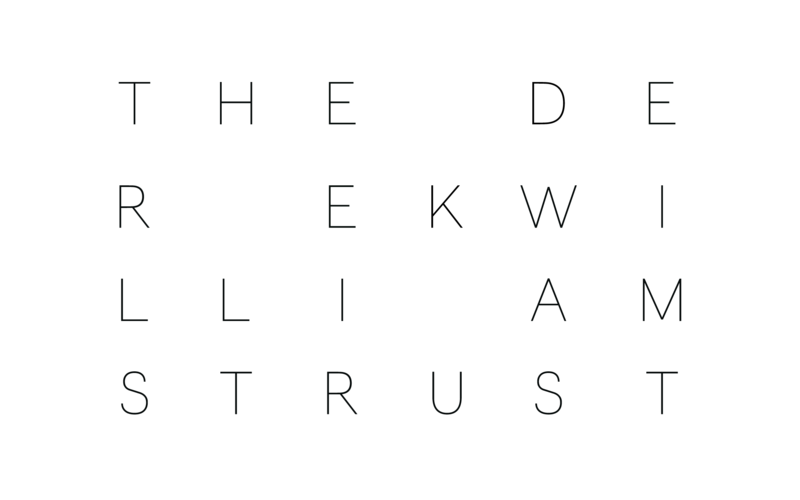 All Rights Reserved 2016/ Bridgeman Images.